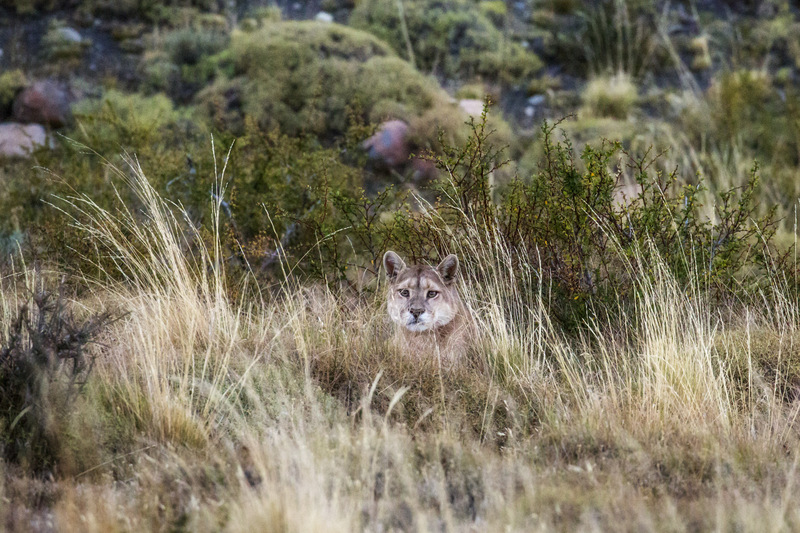 The Patagonian puma, one of the now recognized 27 puma subspecies, is the southern-most dweller of all its relatives, and one of the largest. The puma (Puma concolor), also commonly known as the mountain lion, cougar, or catamount, is a large felid of the subfamily Felinae native to the Americas. Its range, from the Canadian Yukon to the southern Andes of South America, but are rarely seem.